Pop music can often be tricky and confusing. As a genre, it is very eclectic, often borrowing elements from other styles of music like rock, country, urban and dance. 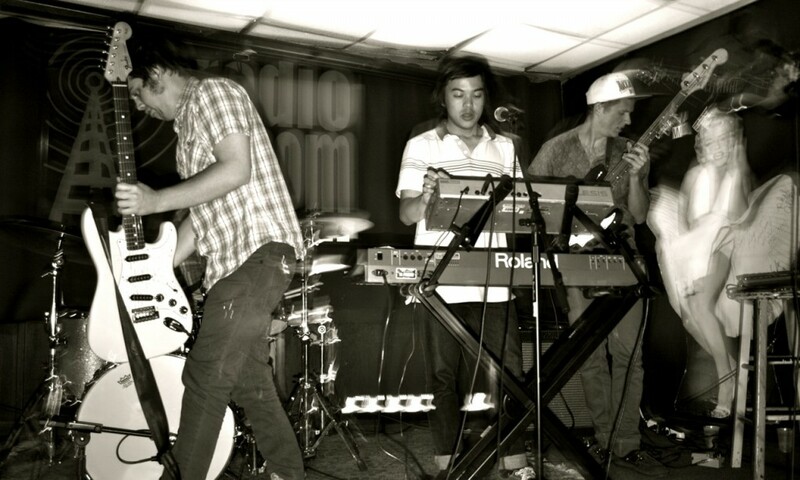 Nonetheless, there are core elements, like a melodic tune and catchy hooks, which define the genre. San Diego's TV Girl are highly skilled practitioners of this. Their songs are eclectic but catch and danceable and are a refreshing but nostalgic play on seventies AM radio sweetness with hip-hop samples and urban back beats. 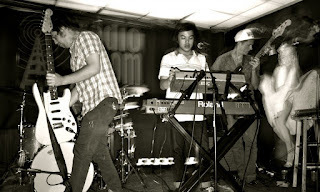 TV Girl were formed in 2012 and is made up of Trung Ngo and Brad Petering. Ngo and Petering are long-time friends who were drawn together through skateboarding and pop music while growning up in San Diego, California. Ngo formed TV Girl after the breakup of his former band Da Bears. Not unlike what Beck did in the nineties, TV Girl are adept at cherry-picking the juciest samples from thier widely varying tastes in music, layer them with Ngo's soothing vocals and singer/songwriter sensibilities, and turn them into something better. 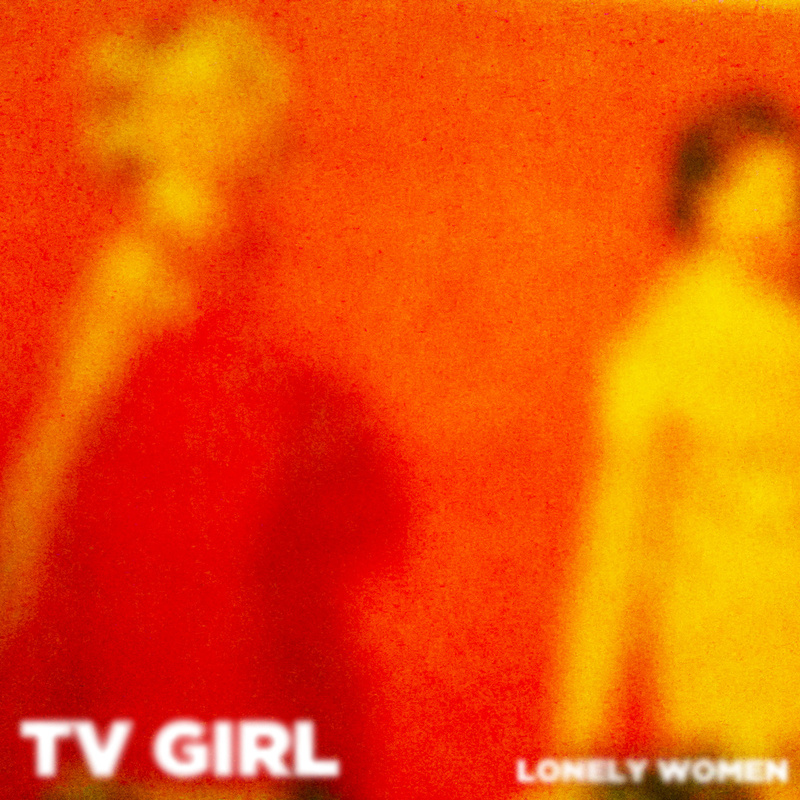 TV Girl's latest EP Lonely Women is out this week and is available as a digital download through their Bandcamp page or as a limited edition cassette tate. I guarantee that somewhere on this EP you'll find your favorite summer song of 2013.